Contact Robert Johnston at 302-420-6350 for information on Training in Powder Mill District. Reminder that any new adults registering with your unit have only 90 days to complete any training required for their position. 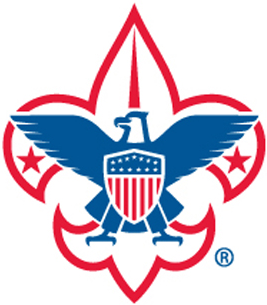 Please visit www.myscouting.org for a list of courses available online and also visit the council training webpage for additional opportunities for in-person training. Please check your current adult roster to ensure that all youth protection certificates are up to date. Powder Mill's Training Committee meets during the monthly District Committee meeting, held on the first Wednesday of each month, August through June, at 7:00 PM at the LDS Church in Wilmington. Please contact Robert Johnston for more information. Unable to make a Del-Mar-Va Council training event? Check our neighboring councils' schedules. When completing training elsewhere be sure to turn in a copy of your certificate to your unit training chair, the district training chair, and to the council registrar.